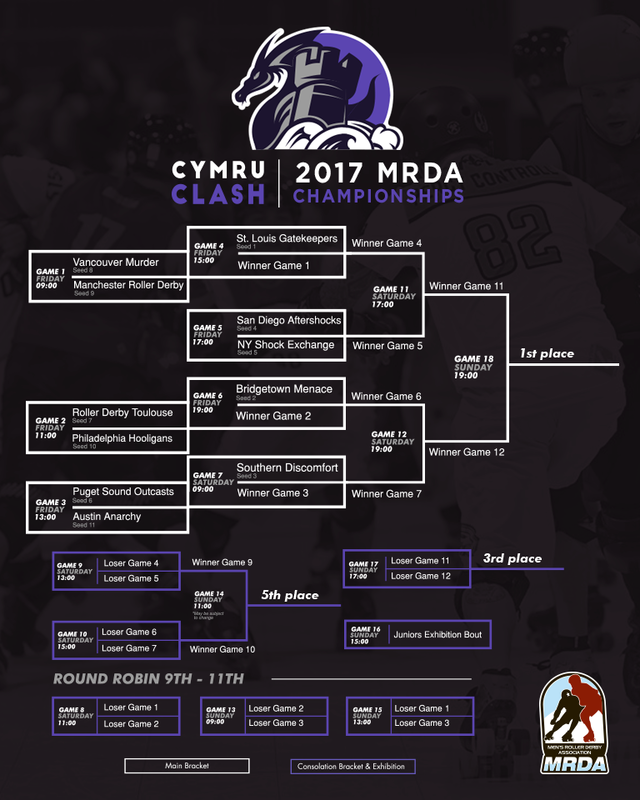 Gatekeepers Roller Derby » Cymru Clash Schedule Announced! The schedule for Cymru Clash has been announced! 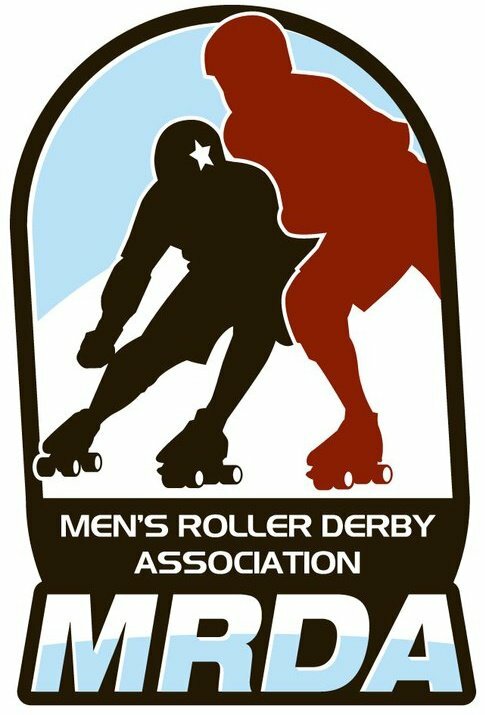 Be sure to catch us when we play our first game at 9am CST on Friday, October 13th! For more details, please visit the official Facebook event.